Executive Summary. 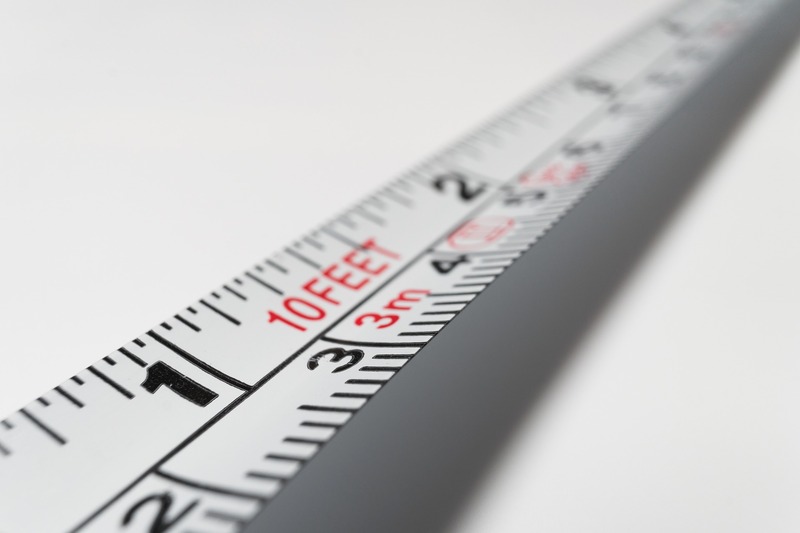 Converting from one unit of measure to another is critical for any position of management in a construction company. Using the internet is one way of doing it but knowing the simple process of fraction multiplication and the value of the number “1” gets it done too. Unit conversion is nothing more than taking a unit and multiplying it by “1” as many times as it takes to get a result in units you desire. What are units? 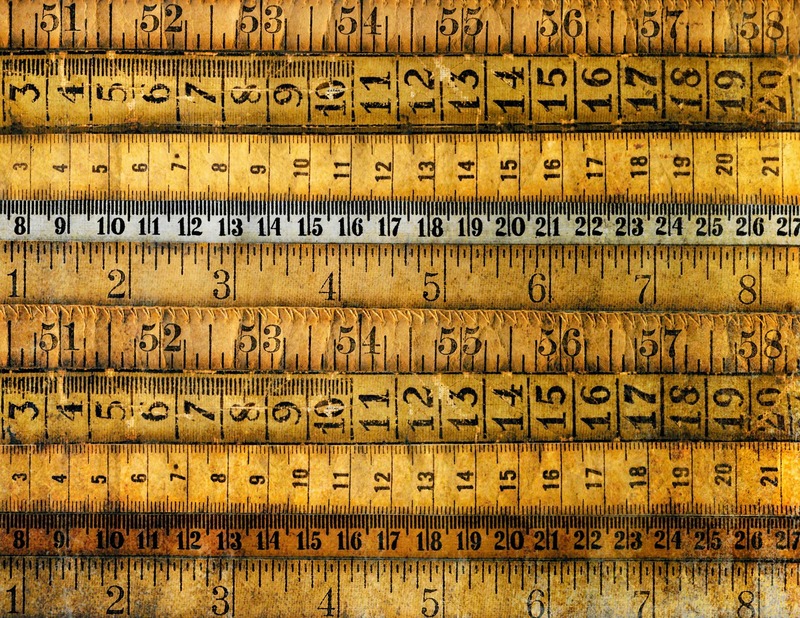 Units, or units of measure, signify the manner in which something is measured. For example, length may be measured in feet or meters, time in seconds or days, and volume in, say, gallons or cubic yards. To a foreman, superintendent, estimator, or engineer, the importance of units cannot be overstated. They become the essence of accuracy in load capacity, material ordering, and even load capacity. What is unit conversion?Unit conversion is when we calculate the equivalent quantity of an item in different units. 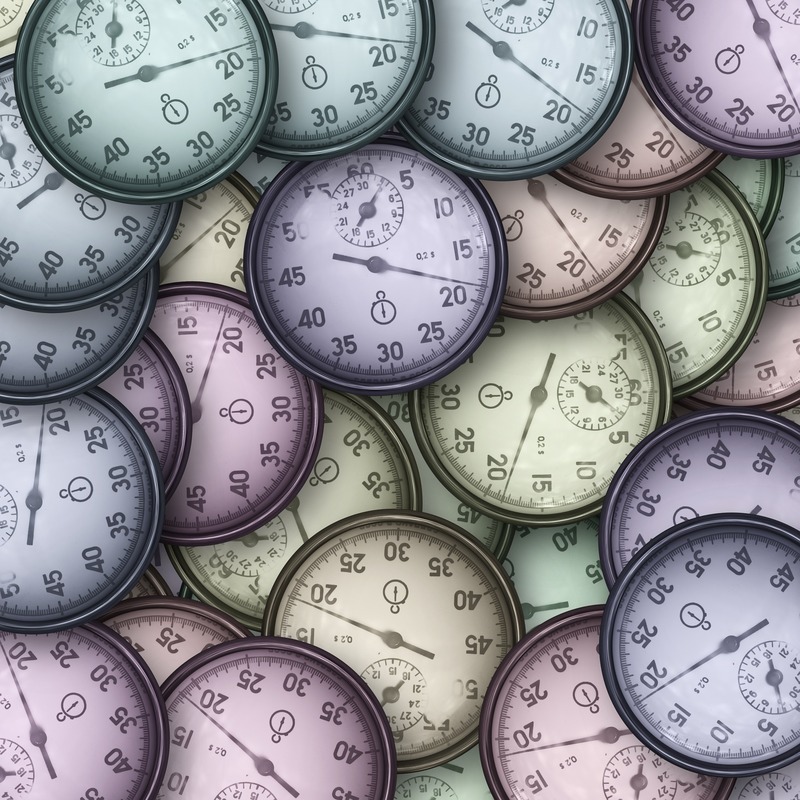 Examples include converting pounds to kilograms (2.2 pounds = 1 kilogram) or feet to miles (5,280 feet = 1 mile) or minutes to seconds (1 minute = 60 seconds). Understanding this concept is all unit conversion is. How many working days in 180 calendar days? Step 2. Identify the units and list the all conversions that get me from start to finish. Notice that we multiplied 180 calendar days by “1” (because 21 working days equals 30 calendar days). Now cross out common terms between numerator and denominator. To get to the final answer you are let with 180 * 21 / 30 = 126. The answer is 126 working days. One more example. Let’s convert million gallons per day to cubic feet per second. 7.5 MGD (million gallons per day) is equal to how many cubic feet per second (cfs)? My story.As an engineer, I use this regularly. Unit conversion is extremely important, and it is why all engineers are trained to always write units. I can’t stand to hear people say “yards” of dirt or “days” of delay. It’s because there is so much difference between an in-place yard in the earth versus a truck yard, and respectively, a calendar day versus a working day. Be specific – label your quantities with units of measure. Always!